The 60th Anniversary of the 4 minute mile. What could belief do for you? 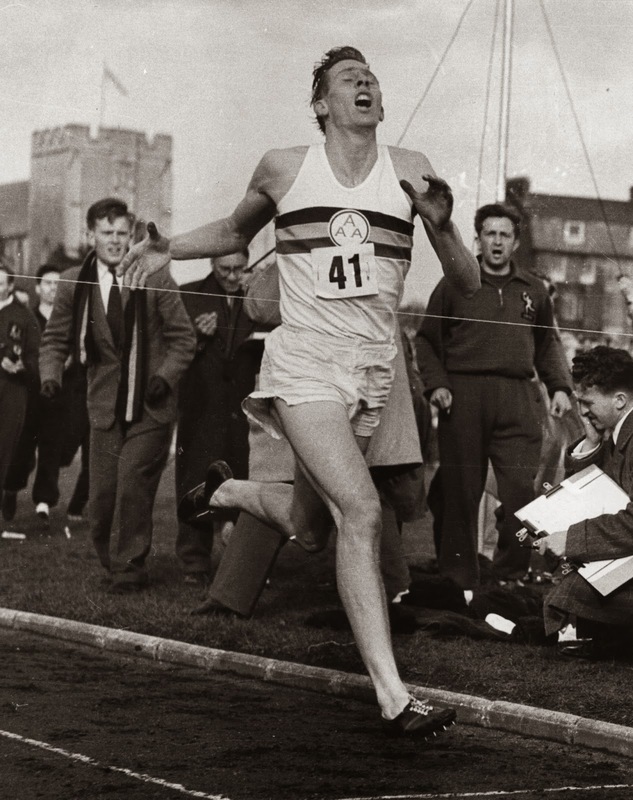 60 years ago on the 6th May 1954, Sir Roger Bannister was the first man alive to run a mile in less than 4 minutes. At the time Roger, who was a medical student and physiologist, broke through the 'cement wall' which, until then, most people believed was physically impossible. But what is even more amazing than this historical sporting achievement in itself is that in the 18 months following Roger's new record, another 45 other people went on to do the same! So until this day 60 years ago, no one believed it was possible to run a mile in less than 4 minutes. And because no one believed it was possible, no one had done it. Once it had been shown that it was possible, people naturally started to believe that they also could do the same. Once they believed it was possible, it became possible! Today, running a mile in less than 4 minutes is something a great many athletes achieve on a regular basis. It's become a much more 'achieveable' thing for many people to do. This is just one example of how belief changed people's perceptions of something, literally overnight. There are of course many other examples of this, but the most important thing for us all to realise is that "belief" can have such a huge impact on our lives. Think now about whether there are any beliefs you hold about yourself (or your ability to do something) which are actually holding you back and stopping you from achieving what you are truly capable of. If something comes to mind, think about how what you would do if you knew without fail, that it was possible - all you have to do is give it a go? I'm sure Roger did not know 100% for sure that we was capable of running the mile in 3 minutes and 54 seconds, but he tried anyway. 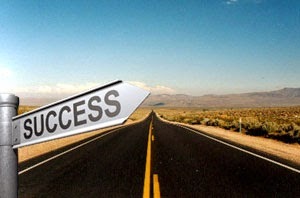 Henry Ford is famous for saying "whether you think you can, or you think you can't, you are right". 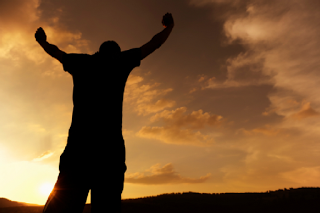 Challenge your beliefs today! Jennifer Saunders, known by many as "Eddie" in the TV show Absolutely Fabulous starring alongside Joanna Lumley, has recently announced that she will be writing a fillm script to take the well known television show to the big screen. She admits however that she's suffered with terrible procrastination and was struggling to focus whilst trying to write the film script. This is by no means an isolated account of hypnosis being used to help overcome procrastination. Over the years I have had a number of clients come to see me either complaining of a lack of focus in their life or a feeling of "just not being able to get things done". There may be a number of reasons WHY people find it hard to do something in their life - it could be the result of a busy family life, work stress etc - however I find a lot of the time it is mainly down to a fear or anxiety about doing something in case they don't succeed or are rejected. The great part about having hypnotherapy to overcome procrastination is that it can get right to the crux of these fears and replace them with positive suggestions and motivational visualisations for success. I also find it helpful to do pre-recorded CD's or MP3's for many of my clients which allows them to continue the positve effects of the hypnosis in between sessions. Over a short period of time, this helps the person get rid of that backpack of negativity as Jennifer describes, so they can just get on and do it! You can download a pre-recorded MP3 from my 'Downloads' page specifically designed to help overcome procrastination, including a 1 minute free preview to give you an idea of what it's like. If you would like to arrange a one-to-one consultation with Christy, please email christy@christyhypnotherapy.com or call 07527 576245.